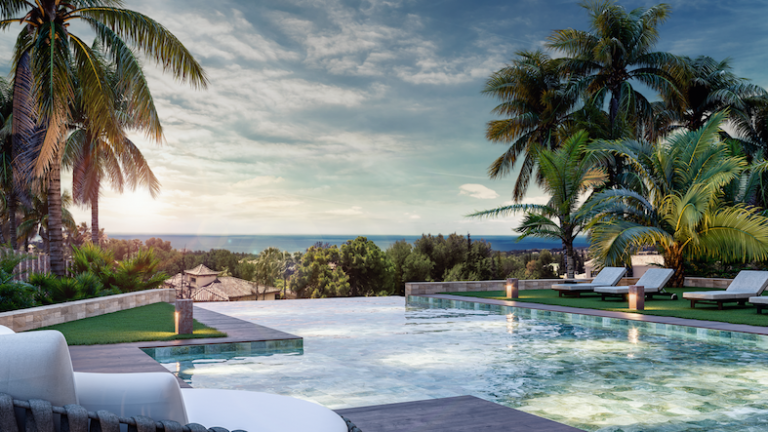 Real estate and lifestyle news about locations such as Marbella, Benahavis, Estepona, Sotogrande, Casares…and follow LibeHomes tips! 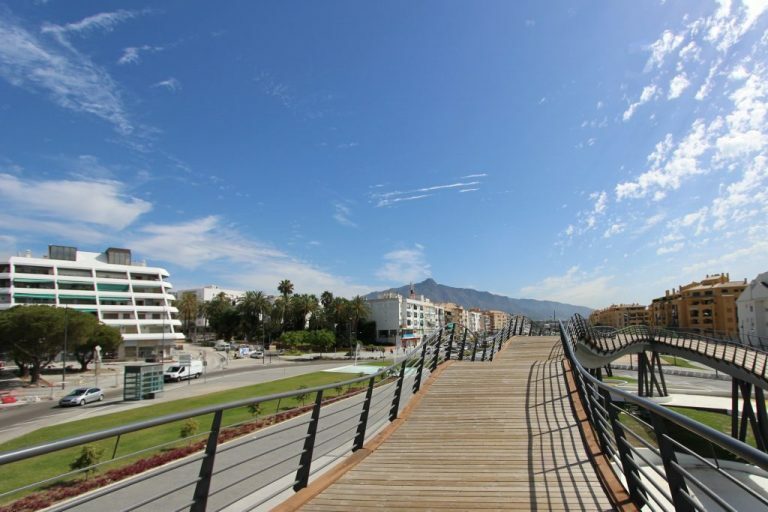 San Pedro Alcántara is known today as one of the most fashionable destinations of the Costa del Sol. 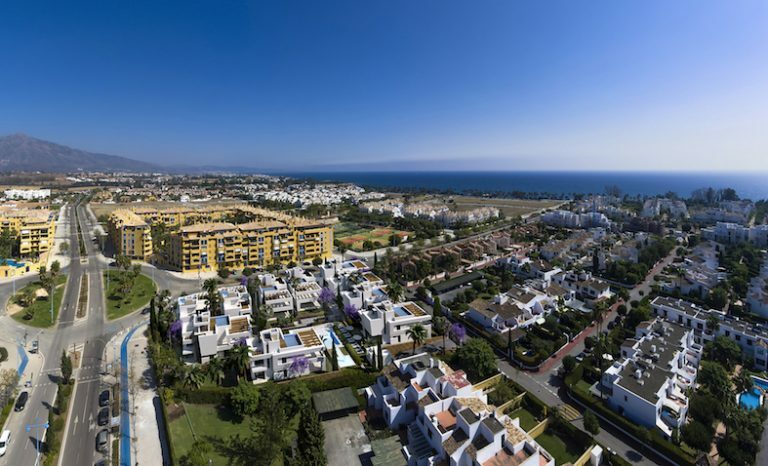 Located in the western end of the municipality of Marbella, San Pedro is the favorite of those who seek all the quality of life offered by the Costa del Sol —including the advantage of a magnificent beach at your feet— but with a quieter touch than the bustling Marbella or Puerto Banus. However, few know that San Pedro Alcántara was founded to become the most modern and important agricultural colony in Spain. 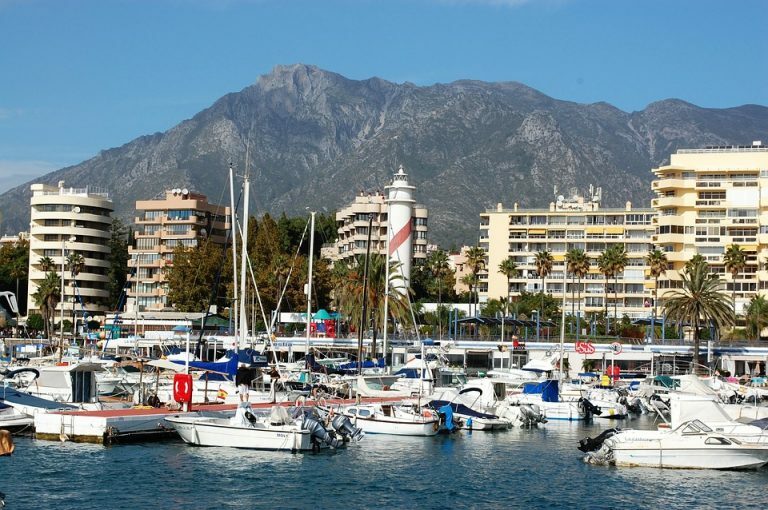 Estepona gains followers day by day as a favorite place on the Costa del Sol. Quieter than Marbella, but with all the leisure options imaginable, with a large historic center of traditional Andalusian flavor and with the best urban beach in the whole area, with an incredible view of the Rock of Gibraltar and the African coast on clear days. 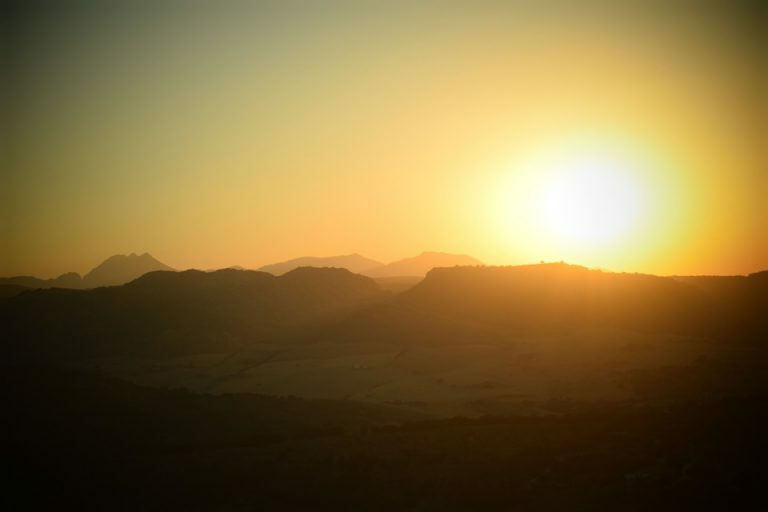 The Great Malaga Path (La Gran Senda de Málaga), is a route of 656 kilometers through the province, with landscapes of great spectacularity and beauty. 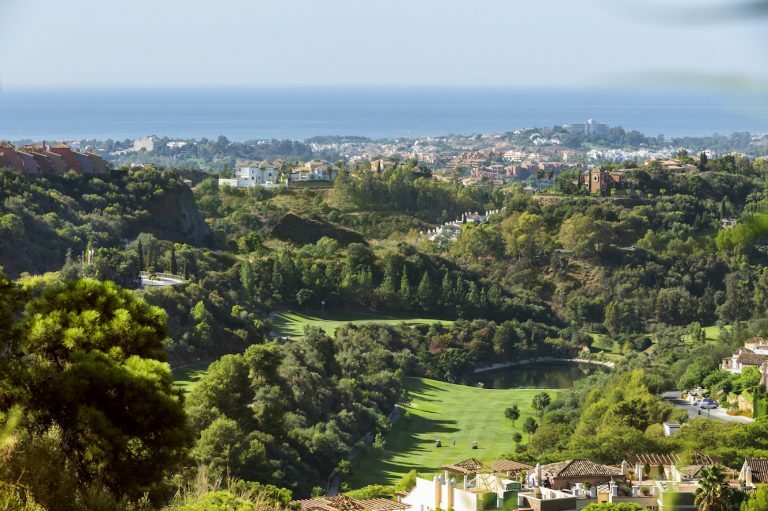 The possibility of enjoying such natural and cultural excursions is an additional advantage of buying real estate in Marbella and the rest of the Costa del Sol. The summer of 2017 has been very profitable for hotels in Marbella. In fact, it is the second vacation destination with the highest hotel profitability in Spain, according to the latest barometer published by Exceltur, an association that includes 23 of the most important tourism companies in Spain. 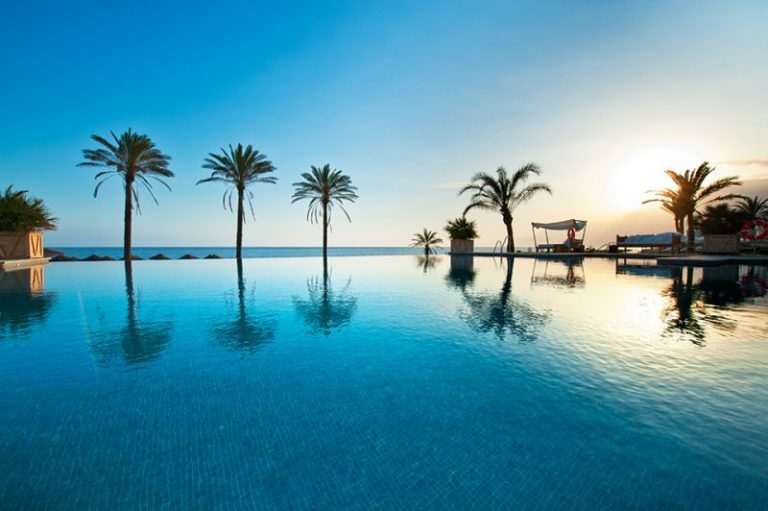 Among the many leisure centers in Marbella, if we had to choose the undisputed kings, the prize would undoubtedly go to the Beach Clubs. Indeed, what other tourist facility can boast of combining beach, luxurious surroundings, infinity pools, elite restoration, cocktails for all tastes, disco, chill out music…? Beach Clubs are the only leisure centers that can offer all the luxury services of an elite destination such as Marbella. Everyone has heard of Marbella as a paradise of luxury and nightlife: luxury shops, nightclubs, high-end cars… We can confirm nowadays a new dimension of Marbella as a top gastronomic destination, among the other great areas of elite restoration in Spain. 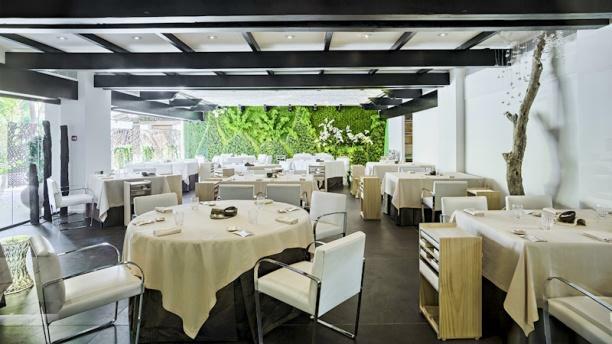 Among the wide variety of choices, the quartet of restaurants that have earned Michelin stars, the highest international gastronomic award, stands out in its own right. 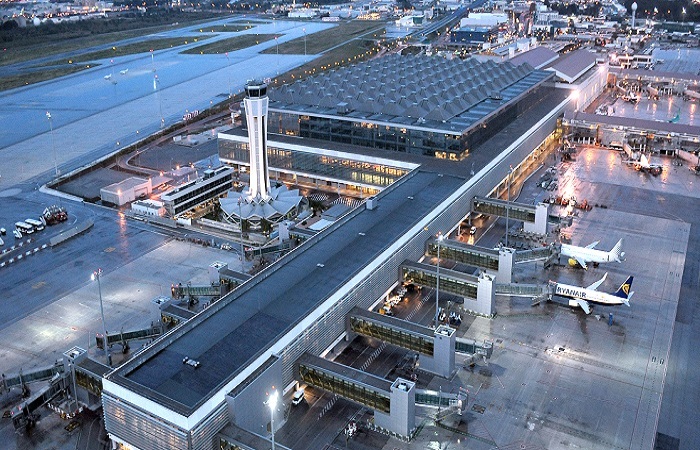 The Malaga airport is nowadays one of the top three in Europe with a highest annual growth, a fact that reflects the extraordinary progress of the Costa del Sol as leading tourist destination worldwide. In 2016, the airport registered an estimated growth of 15.7 percent in the passenger section, a figure only exceeded by London-Luton, which came close to 20 points. Will Rafa Nadal be in Puente Romano, playing the Davis Cup in 2018? This is the big question that all tennis fans are asking themselves. The problem is that the dates of the cup, in February, are very shortly after the Australian Open. 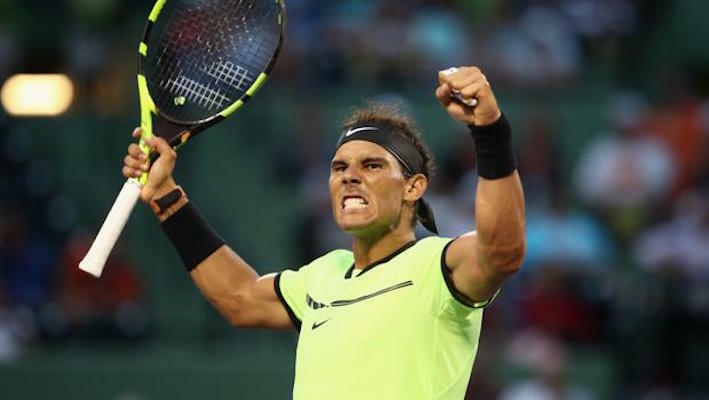 In case Rafa will be doing well in this tournament and, especially, if he reaches the final, it will be very difficult for him to attend the Davis Cup.